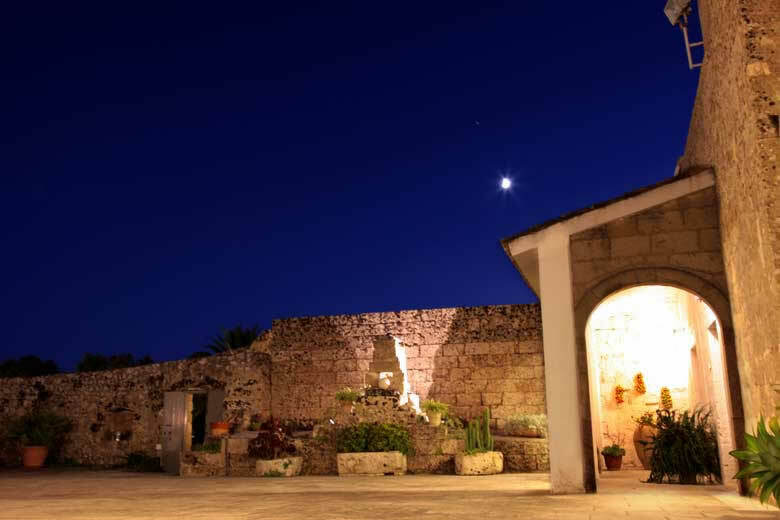 Masseria Uccio, a farmhouse dating back to the 17th century, lies in the Salento countryside, surrounded by olive and fruit trees. 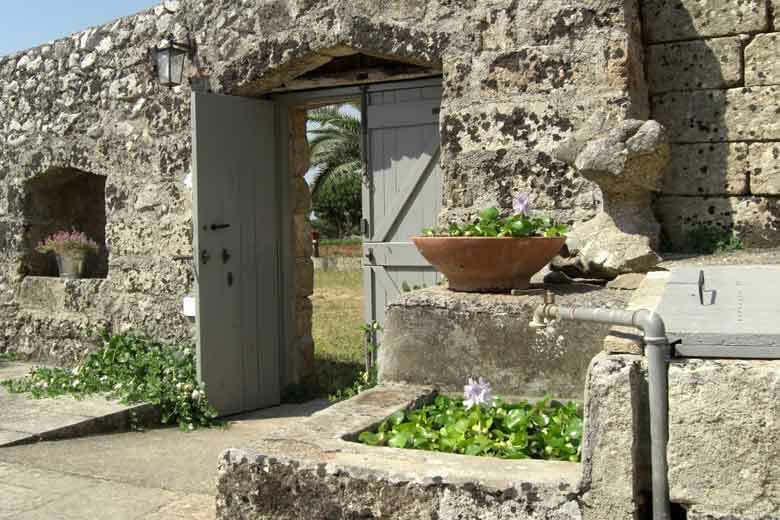 It is entirely built with local stone and around a main courtyard. 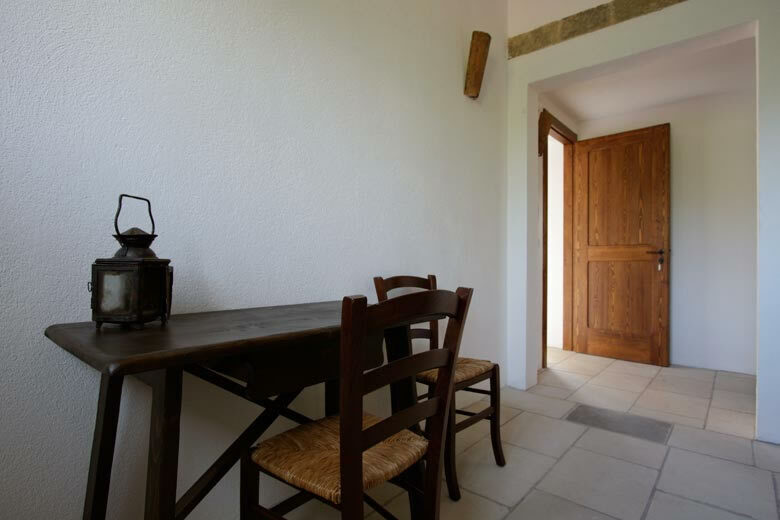 A wooden door leads to the courtyard overlooking the different rooms of the farmhouse, which are located where there once were the farmer´s house, the stables, the sheepfolds, the stores and the kitchen where they produced cheese. 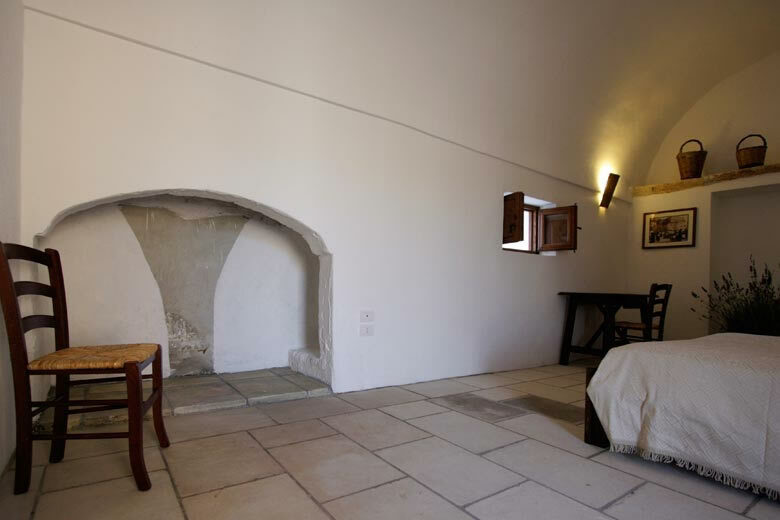 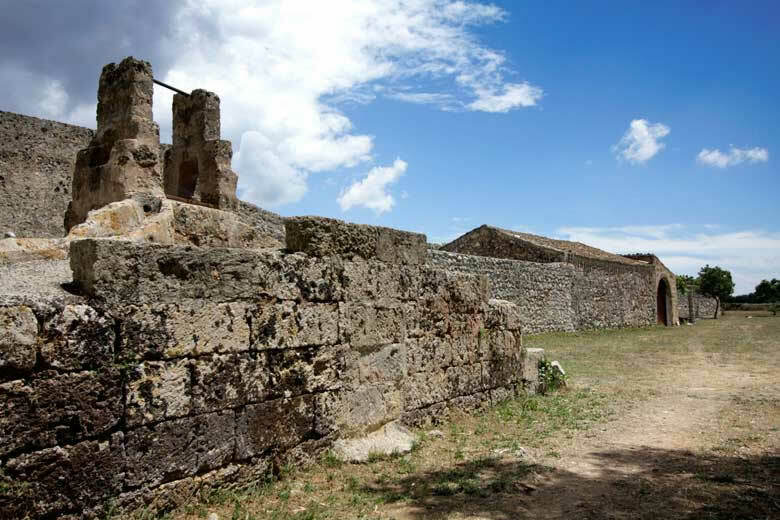 The restoration has preserved all the original features, including star and barrel vaults and dry stone walls, and therefore all guests can enjoy a stay back in time and in contact with nature. 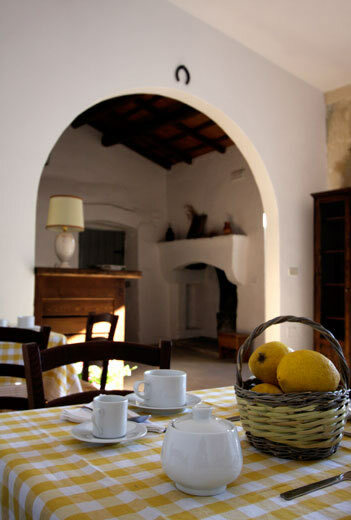 Reading room, TV room, solarium, garden with olive groves and pine trees and the picnic area are available to all guests. 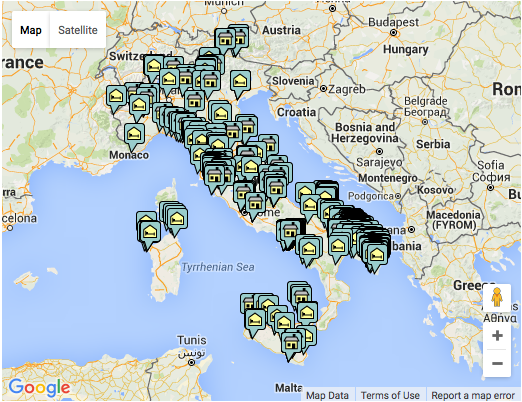 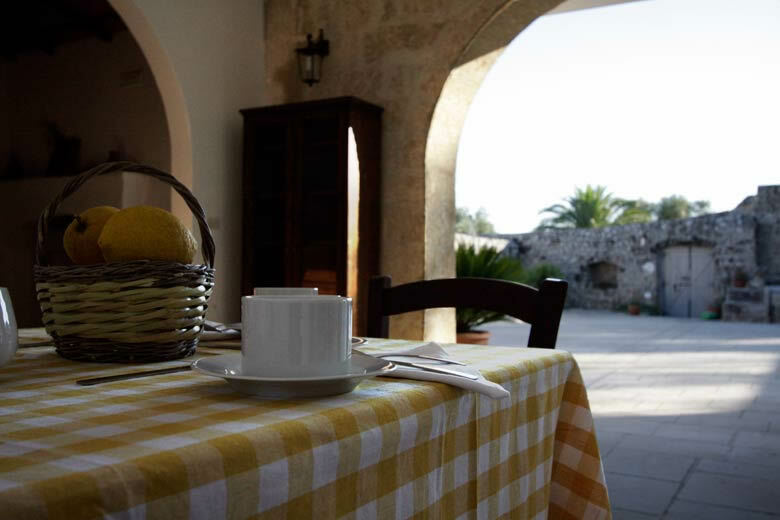 Every day from 8.30 to 10.30, the owners are happy to offer a rich and genuine breakfast full of home-made products and fruit picked in the morning, and then to provide information on bike trails (mountain bikes can be rented free of charge), places to visit and where to eat the best food of Salento. 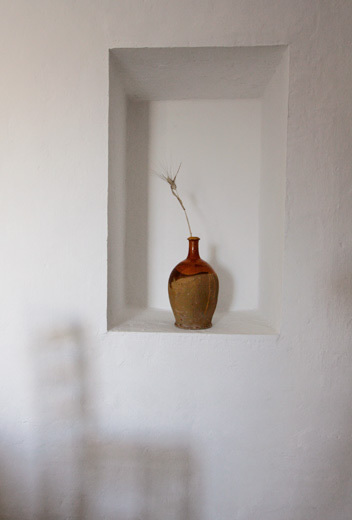 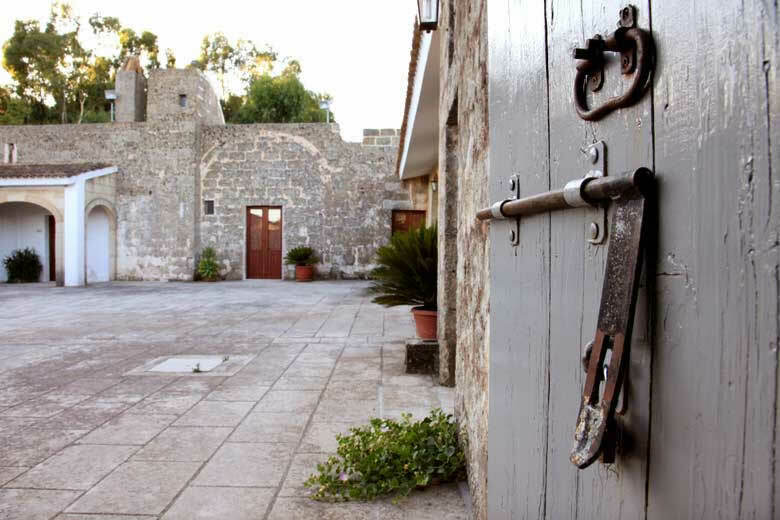 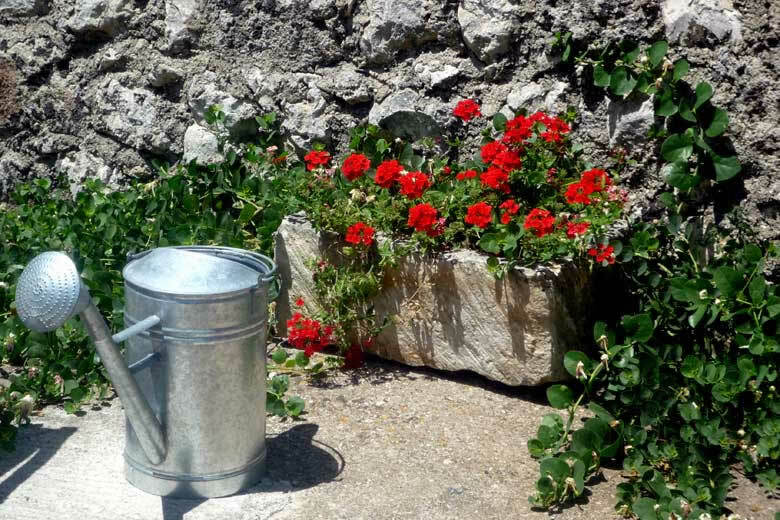 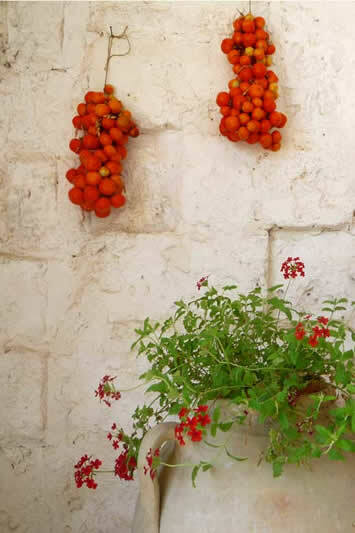 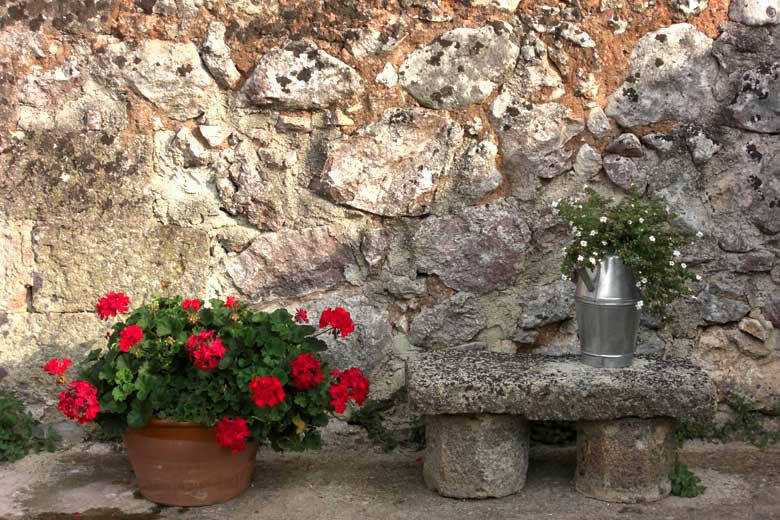 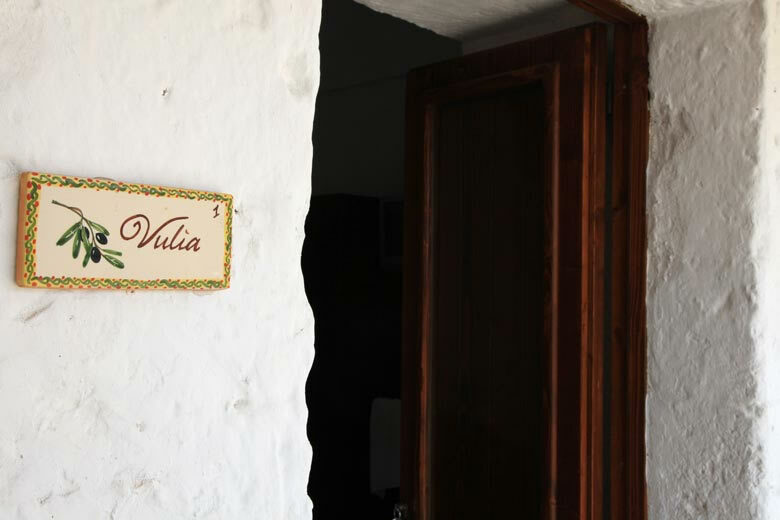 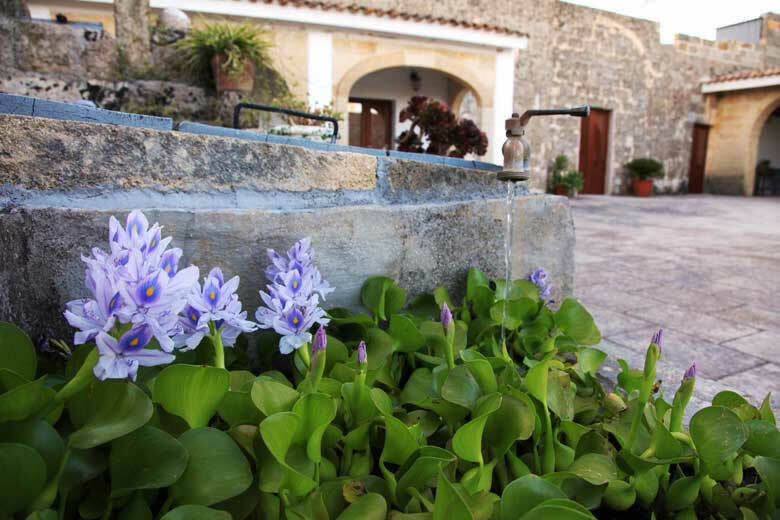 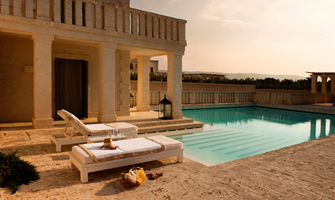 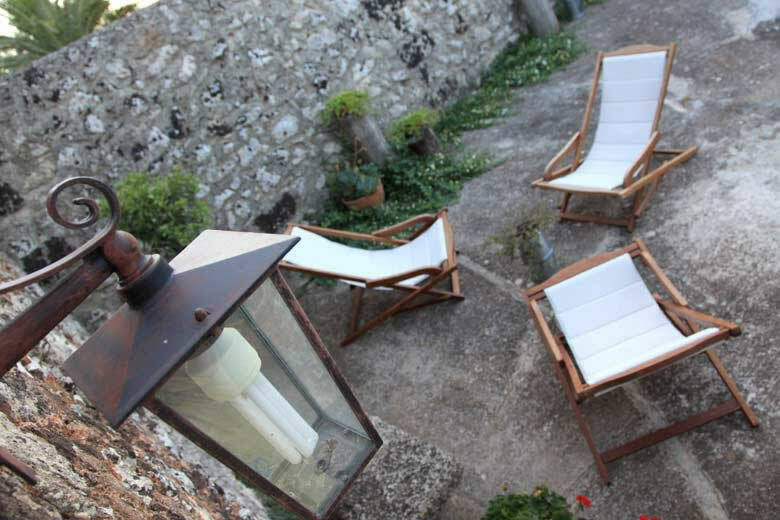 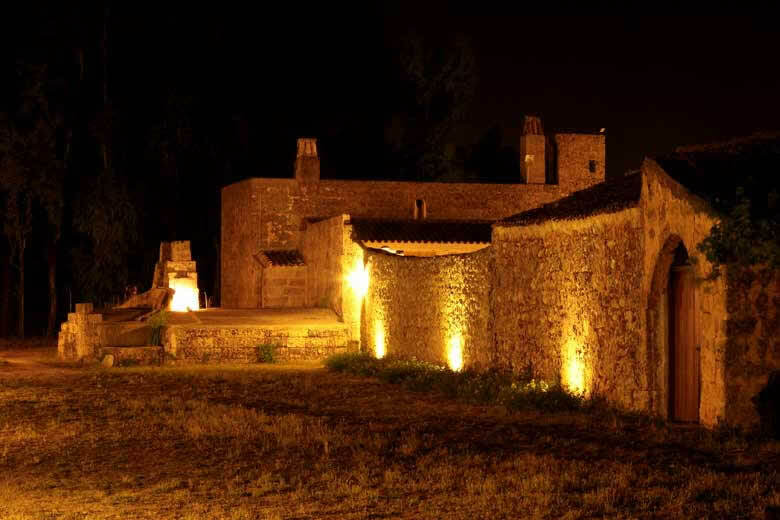 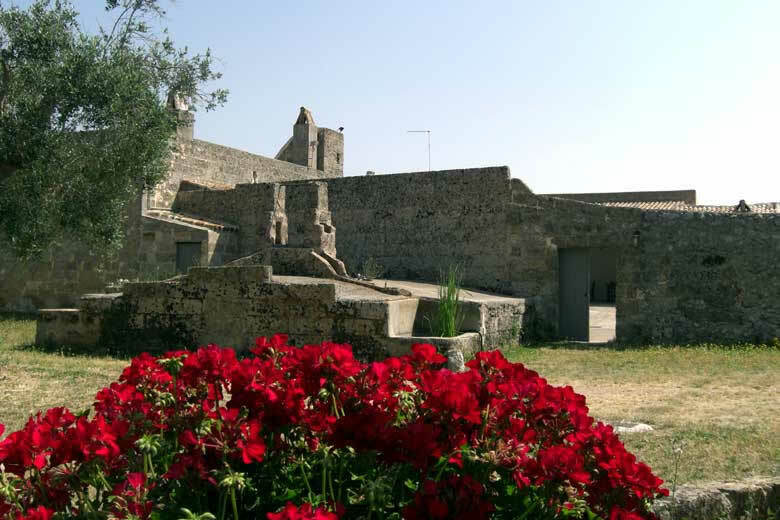 Please note Masseria Uccio is open from 1st May to 2nd November 2014. 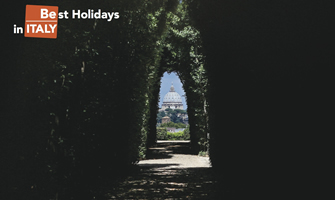 From 28th June to 13th September a minimum stay of 7 nights (Saturday to Saturday) is required; in other periods minimum stay is 2 nights. 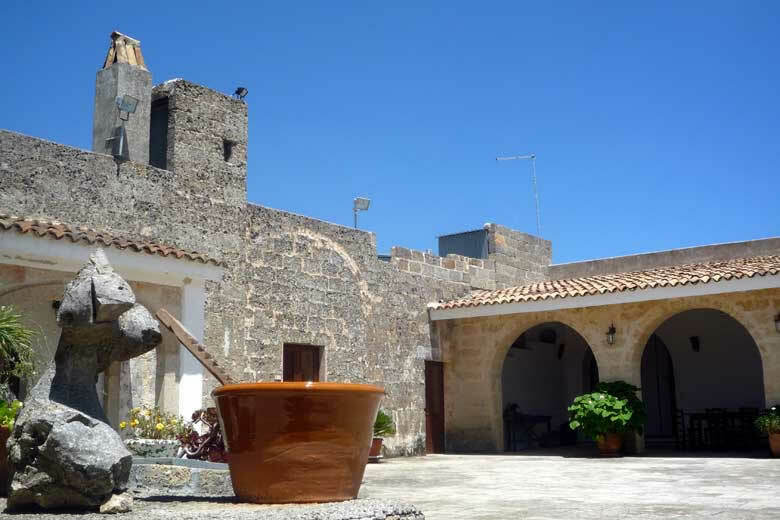 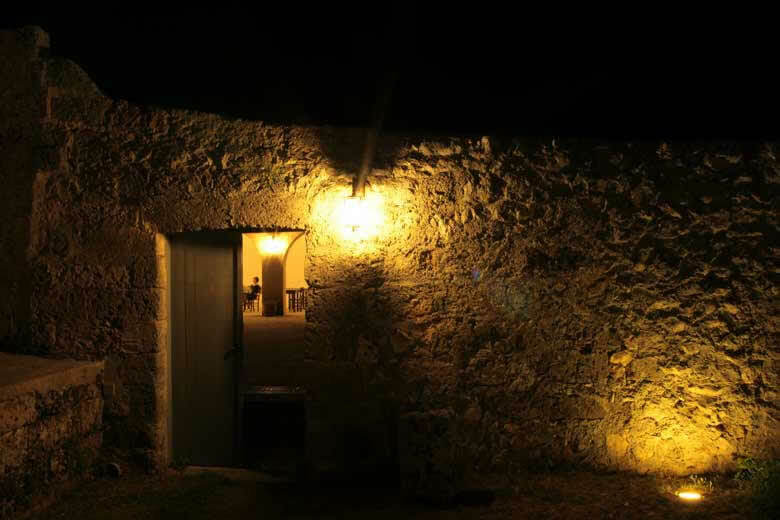 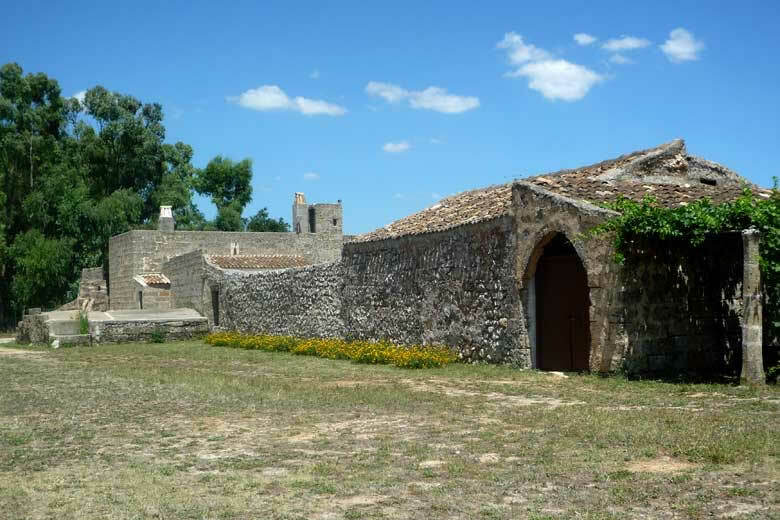 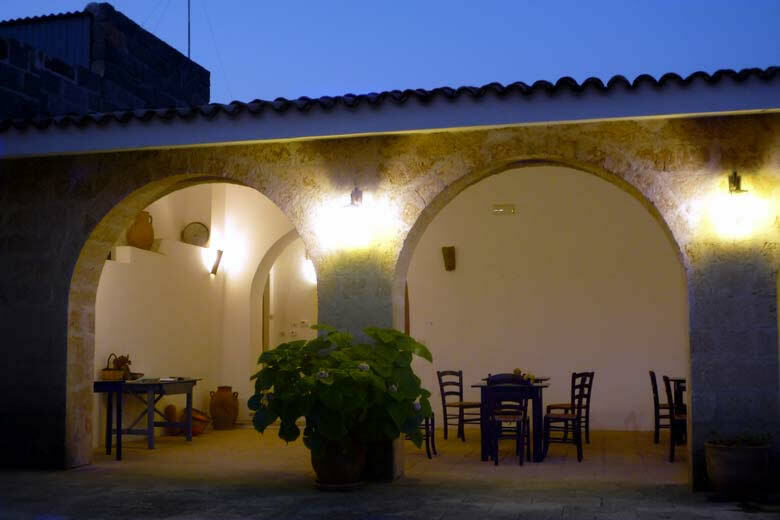 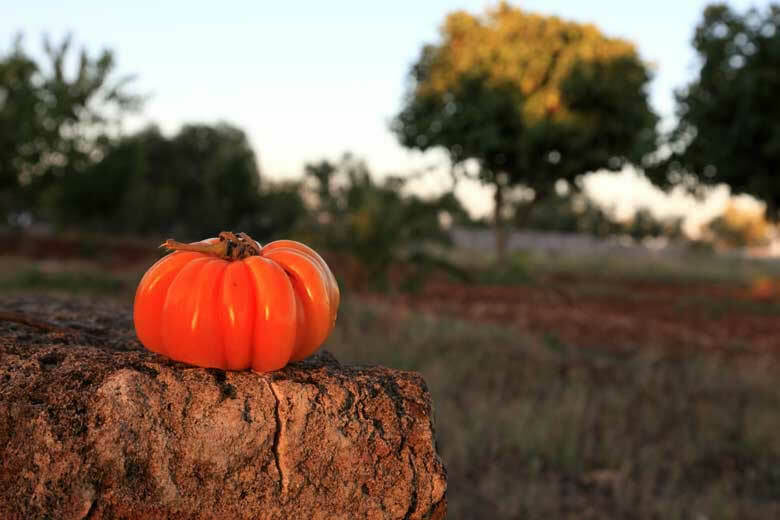 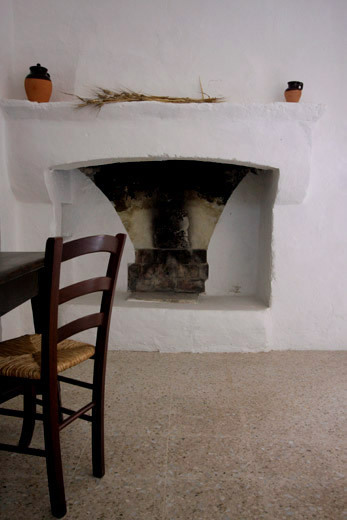 Masseria Uccio has 6 bedrooms which, as the entire farmhouse, boast original features such as stone fireplaces, niches carved out in the walls, tanks and ancient vaults. 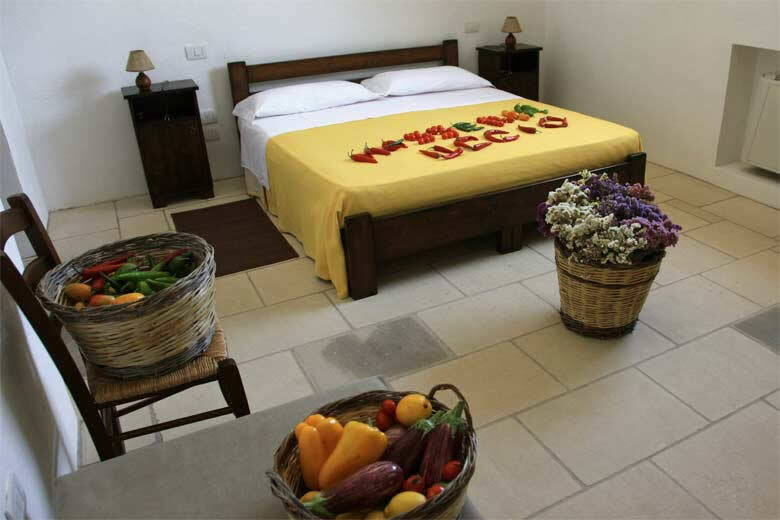 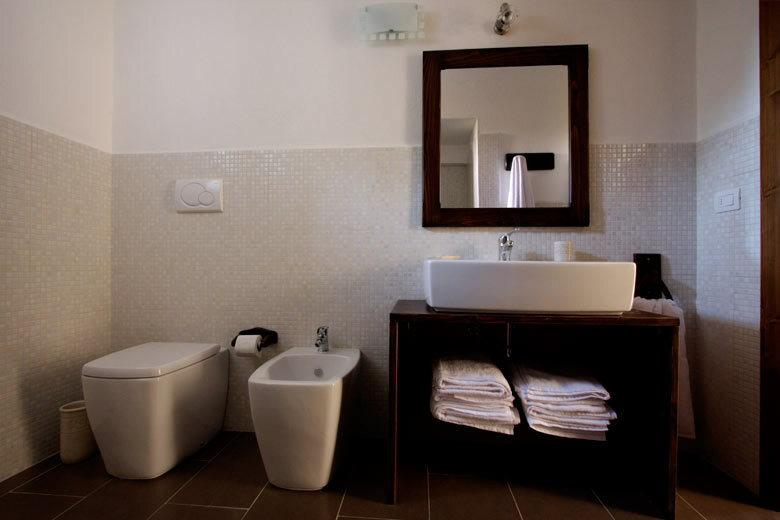 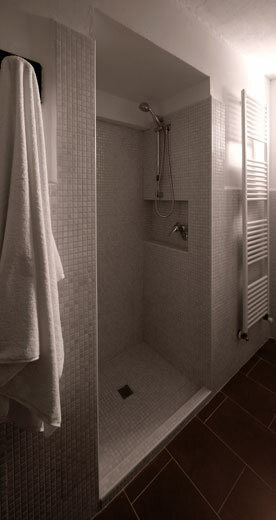 Each room is provided with private bathroom, hairdryer, air conditioning, heating, TV, mosquito nets and minibar. 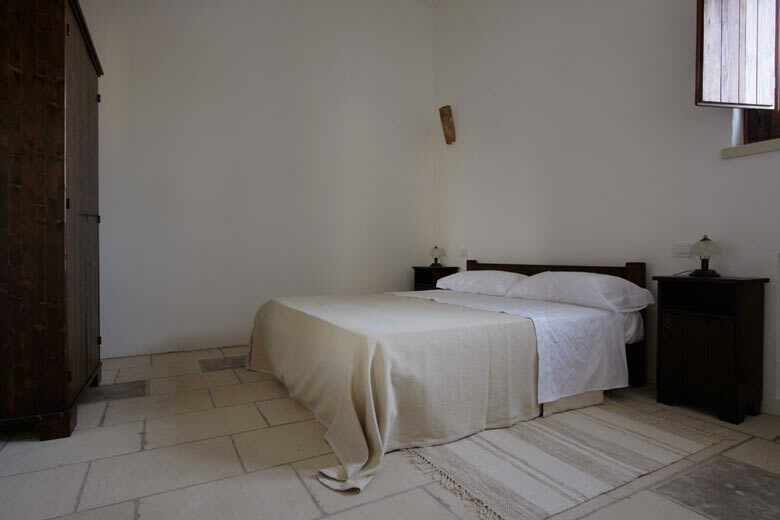 The rooms have different names but they are all double rooms: Paiara, Ulia, Capasa, Farnaro, Lizza and Focalire. 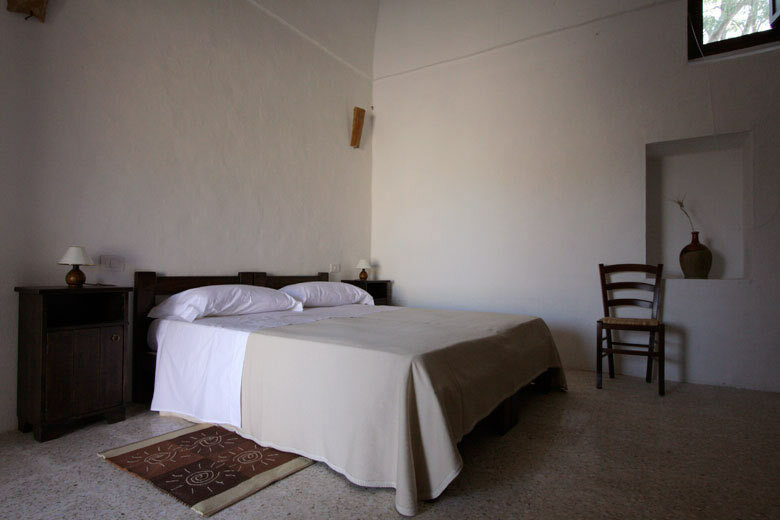 An extra bed for children is available at € 20. 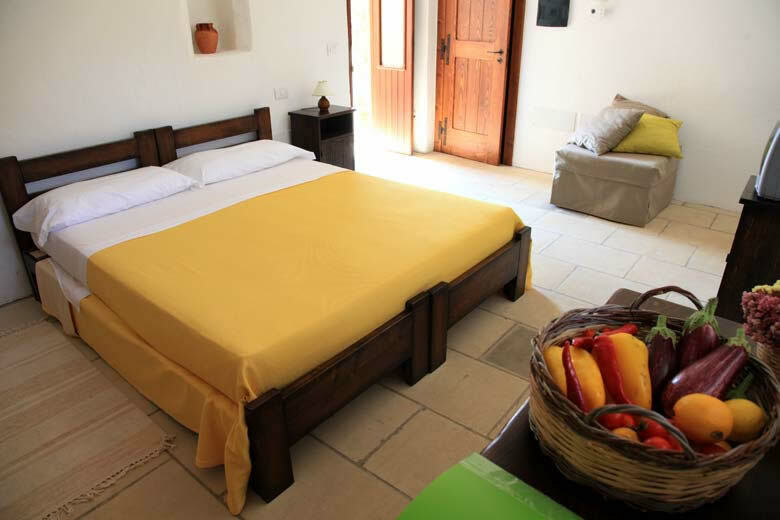 Please note that from 28th June to 13th September a minimum stay of 7 nights (Saturday to Saturday) is required; in other periods minimum stay is 2 nights.